Happy New Year! 2016 is here, and we’re super excited for all the new opportunities and prospects that the new year will bring in. Right now is the best time to take a step back and set some goals for yourself. Health is a major priority for many, and most resolutions have something to do with getting healthier. Here are 7 simple New Year’s resolutions to help you stay healthy in 2016. One of the best things you can do for yourself is to exercise regularly. Incorporating your exercise routine into your daily schedule is a sure-fire way to see results in a short amount of time. Staying consistent with your exercise is also easier if you workout at home or close to home. At 5333 Connecticut, you’ll have access to our state-of-the-art fitness room so you’ll never miss a step. We also have a yoga room, and a rooftop swimming pool so your body doesn’t get used to the same routine. A highly recommended diet strategy is to shop for your own food ingredients. That way, you can control exactly what you’re eating. 5333 Connecticut is located near some of the town’s best fresh and organic food stores, such as Magruder’s, so you can always have healthy meals on hand. To help you reach your personal goals, we also offer special services that even include nutritionist appointments! Take some time to reconnect with an old buddy or to call a relative you haven’t spoken to in a while—it’s good for your heart and soul! You can take a quick walk down the block and meet up for some coffee at Politics & Prose, or grab an informal brunch over at Macon Bistro. Whatever you decide to do, it’s always more fun with company. This is a tough one for some folks. However, this one is probably one of the most major steps to getting healthy. Your body needs to recharge its batteries every night so you can perform better the next day. Some find that keeping a sleeping log helps them to monitor and adjust their sleeping habits. Reading is a great way to sharpen your mind and add to your vocabulary. Anticipated reads for 2016 include The Heir and the Spare by Emily Albright and Without Borders by Amanda Heger. Catch up on some reading at 5333 Connecticut, where we have sitting and coffee areas, courtyard seating, and a community room with a large fireplace—all perfect spots for stretching out your imagination with a good book. In a unique way, being more organized also contributes to your health. Getting rid of clutter (both physically and mentally) reduces anxiety and boosts productivity. At 5333 Connecticut, we can help you stay organized and on top of your game—we offer away-from-home services, such as mail collection, pet care, and plant maintenance. You can also request for special services to fit your needs, such as housekeeping and interior design recommendations. There are countless ways that you can help people more. You can volunteer at a care home, help out at a soup kitchen, or participate in food drives. Participating in selfless acts often helps you to understand your community more, and is a way to give aid to others. Group volunteering can also be a fun activity for friends! 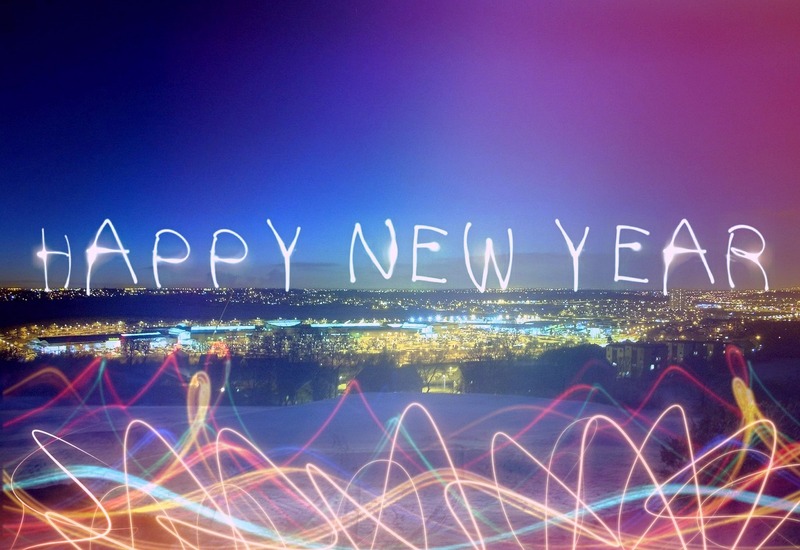 We hope you’ve had a wonderful year in 2015, but we wish you an even better one this year! Moving into a new place can also help you bring new changes and direction to your life. We’re excited to help you reach all your goals and aims this year with our state-of-the-art amenities and professional quality services. Contact us today to learn more about moving into a brand new luxury apartment at 5333 Connecticut Ave.